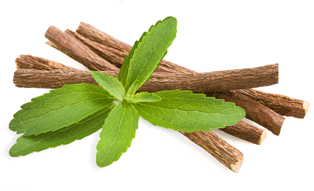 This infusion has a light herbal flavor complemented by peppermint and sweetened by licorice root. Let your cup of Gentle Detox settle with lemon or lime, or any of your favorite fruit. 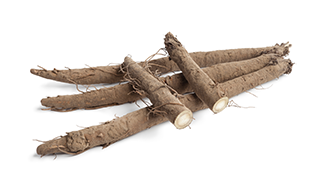 Burdock root stimulates bile production and digestive juices in the gut, helps the liver process toxins more quickly and flush them out of the system. May help prevent water retention. 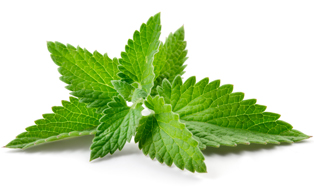 Peppermint cleanses the liver of toxins and may help prevent gallstone formation. 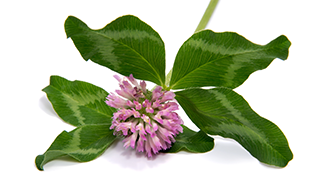 Licorice root detoxifies metal and chemical contaminations in the system. 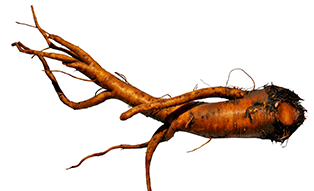 Yellowdock roots may help prevent blockage in the lymph glands. 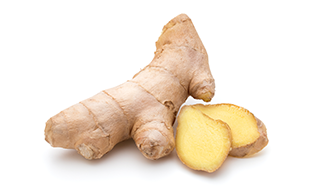 Ginger cleanses the body by stimulating digestion, circulation, and sweating. 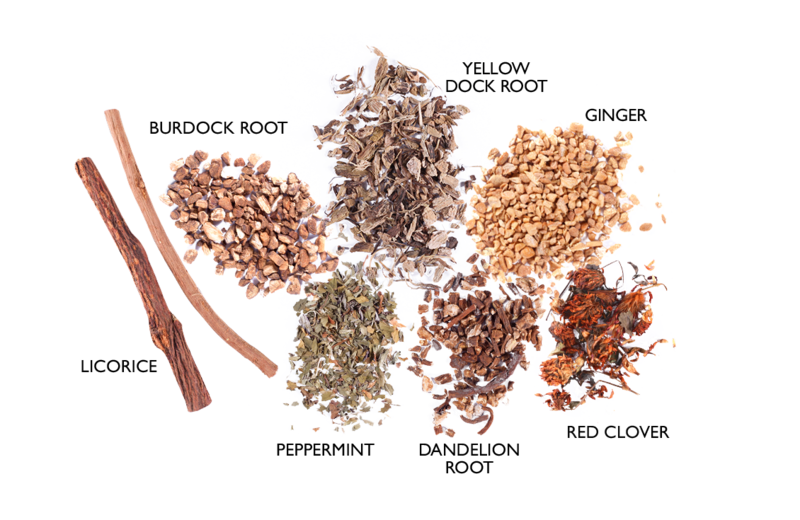 It also aids in cleansing the build-up of waste and toxins in the colon, liver, and other organs. 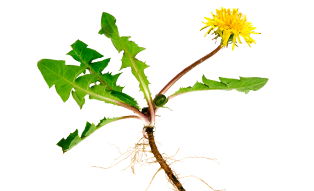 Dandelion root serves as a bile tonic.